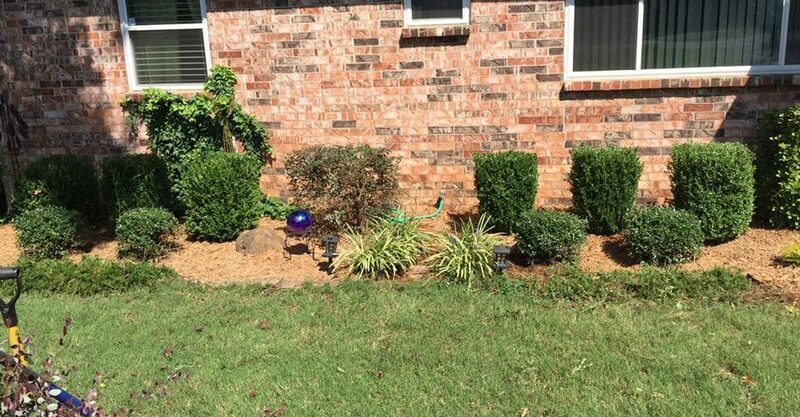 BP Landscaping is serving the Arkansas River Valley with lawn and landscape services in Clarksville, AR. From big to small, our designers combine customer needs with their knowledge to plan creative projects. Our equipment operators are among the very best, and use careful planning and implementation to develop your custom solution. We base our work on your individual preferences and needs, taking the existing vegetation and topography into account, as well as the structure and colors of your building. 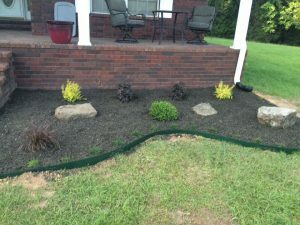 BP’s Landscape engineers are capable of creating any masterpiece to your request. Customers are directly involved in our all of our projects to support the design, construction, and finishing touches. Here is an experienced list of what BP has to offer!